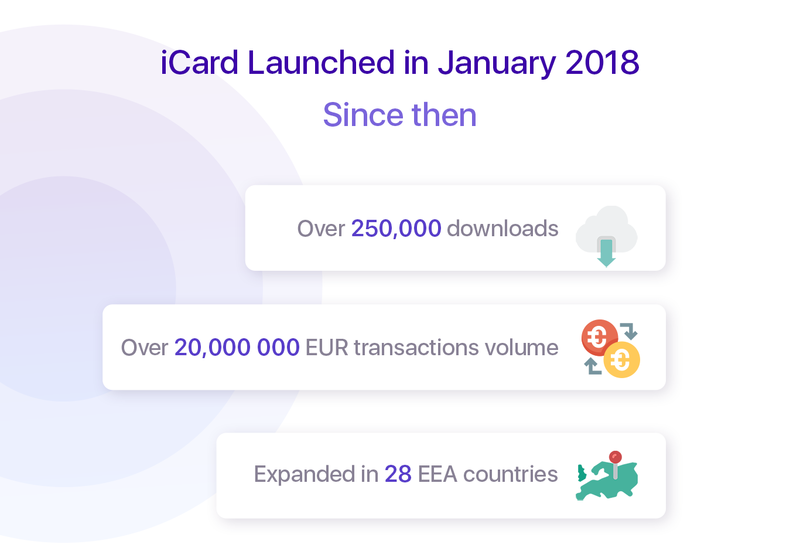 2018 was a landmark year for iCard. We re-imagined digital wallets, taking off for an exciting journey to deliver a fast, secure and easy to use money management solution to everyone with a mobile phone. You spoke and we listened. We added a myriad of features to the iCard digital wallet, so that you have everything you need at one place – easy to navigate and protected with the latest bank grade security features available. We added an option to digitize your loyalty cards, to send NFC enabled e-GiftCards, to pay utility bills and to even top up your phone! We also launched the iCard blog this year and our Medium channel! It is so exciting to see that you find our stories useful and interesting and keep reading them! So, as 2018 came to a close we wanted to share with you what we achieved together on this journey. 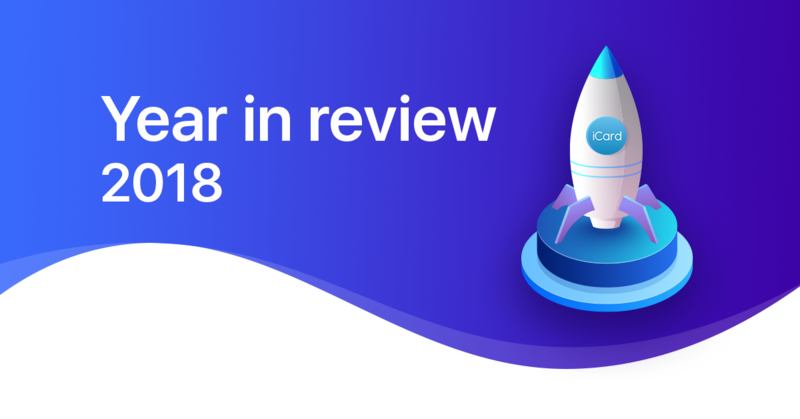 We’ve gathered some highlights from the past 12 months and created the following infographic as a comprehensive summary of what 2018 was like! We hope you enjoy the following info! Heading into 2019, we made our resolution for the coming year to be reaching for even greater heights! Thank you for your continued support of iCard! We wish you all the best wherever your journey takes you in 2019. We’ll always be with you every step of the way, and just a tap away! Yavor Petrov is the fourth person to serve as Chairman and Executive Officer of the company since its foundation in 2007. Yavor became a Member of the BoD in November 2015 and the Chief Executive Officer in January 2018. 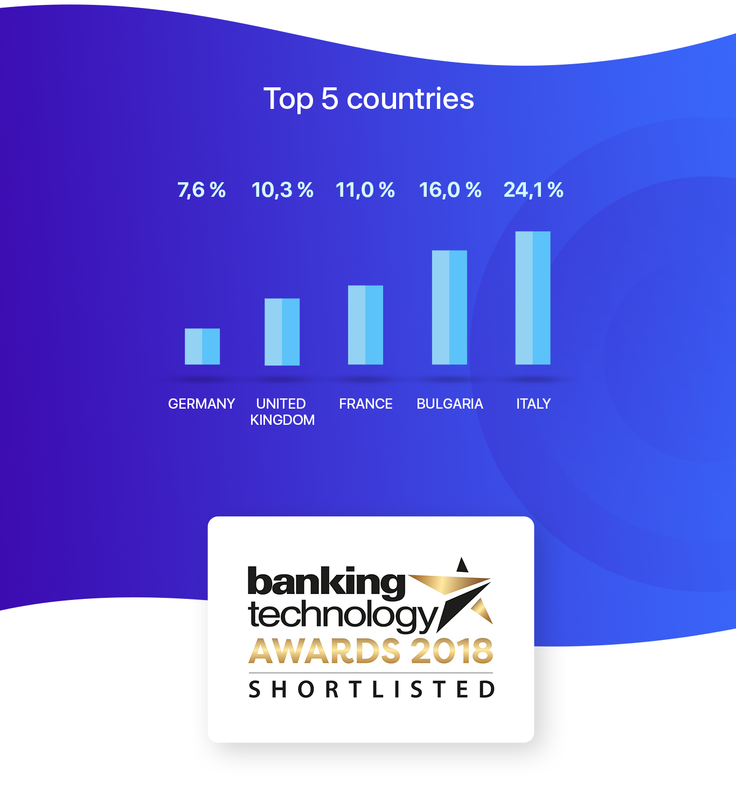 With a rich background in building real-time payment systems and elaborate financial platforms, Yavor drives the company forward with his vision for non-standard solutions. Thank you David! This is something we will be working on this year, so stay tuned! salve il vostro e un bel servizio ma peccato che si possono creare solo 20 carte virtuali , aumentate le carte e sarete ancora piu forti . hello yours and a nice service but pity that you can only create 20 virtual cards, increase the cards and you will be even stronger. Thank you Francesco. 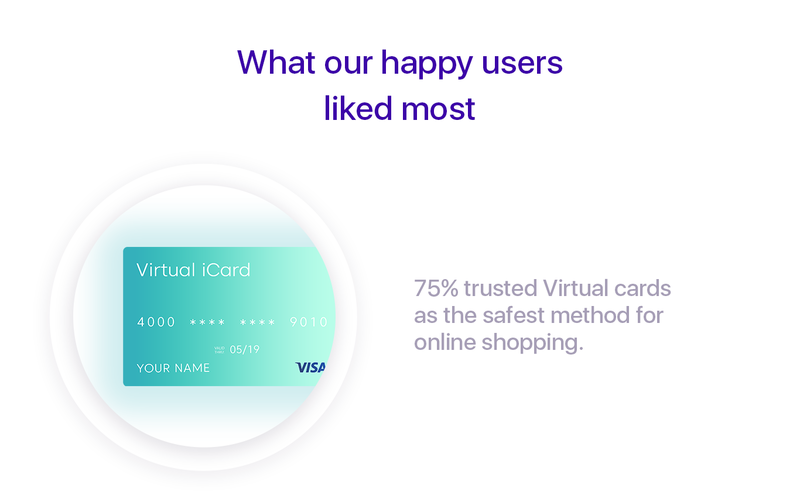 We do take into consideration individual requests for issuing more virtual cards. Please reach out to support@iCard.com and briefly explain how are you planning to use the additional cards. Thank you Antonio! Stay tuned for a lot more coll updates this year! Thank you for the feedback Johann! Please reach out to support@iCard.com with your question, please note we can currently support you only in English, Italian, Spanish and French. Have a wonderful day!